We got an in-depth look at some of GM’s current, future and concept vehicles while attending the 2012 North American International Auto Show. We’ve collected some of our favorite photos from the three-day event above, including shots of the 2013 Cadillac ATS, the 2013 Chevy Sonic RS and the 2013 Buick Encore. 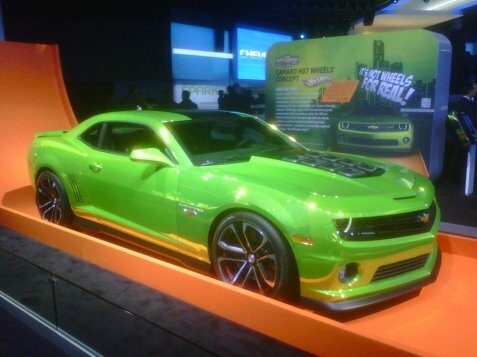 To read more about the event, check out our 2012 NAIAS recap.